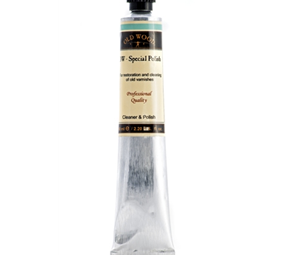 OW – Polish is a paste to finish your instruments. 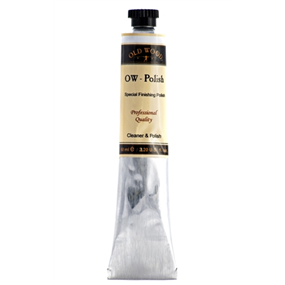 OW- Polish is a paste to finish your instruments. 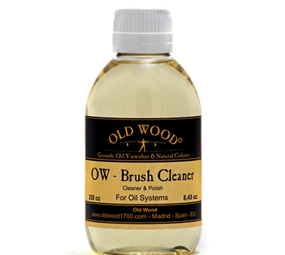 It contents cleaners, polishes and soft abrasive components. 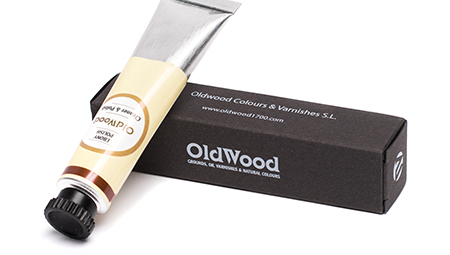 Use OW Polish when the varnishing process has ended and the varnish has become hard. 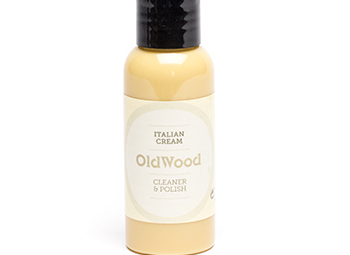 Old Wood Polish smooth and polish the surface providing an attractive and bright finishing. When the smoothing have finished, use Italian Cream to enhance the final results.